The temperature has well and truly dropped and it’s becoming frostier in the mornings. 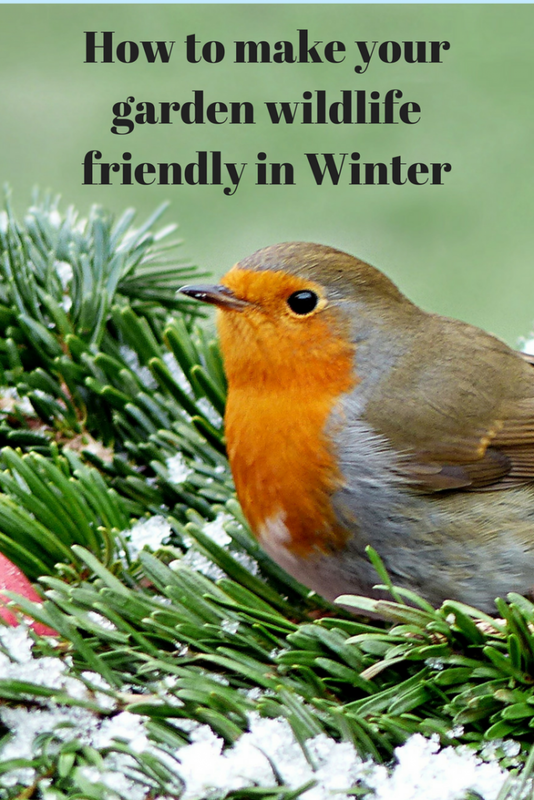 It doesn’t mean we need to stay in though, encourage the little one’s to get outside, take a frosty walk and get busy in the garden. With more and more houses being built, unfortunately a lot of the greenery and natural habitats for animals is declining near us. With this in mind, I have been looking at how we can support nature in our own gardens especially during Winter when it is even harder for them with the harsh elements against them too. An easy one and I think the most common one that people do is to install a bird box in a high and sheltered spot. Also ensure there is food out for the birds. There is a fab info graphic at the end of this to show what foods are best for various animals. Have a break from mowing the lawn over Winter and let it become a safe place for insects. A lovely activity for children to do is make an insect hotel, let them collect rocks and pieces of wood to create a snug home for insects to hibernate in. Have a look here to see how Emma Reed made one with her son. Make your own compost, not only is it a good way to recycle fruit and vegetable scraps, coffee grounds and eggshells, it also creates a habitat for worms, woodlice, fungi, frogs and spiders. This is a great idea for children. It teaches them to respect nature and to reuse what you have. Winter gardening can be over looked so well done for teaching your children this habit. This is a really informative post and so helpful to encourage kids to learn about nature and get outdoors. Ooh an insect hotel sounds amazing! We love to encourage wildlife into our garden, we put some feeders up this year for the birds. 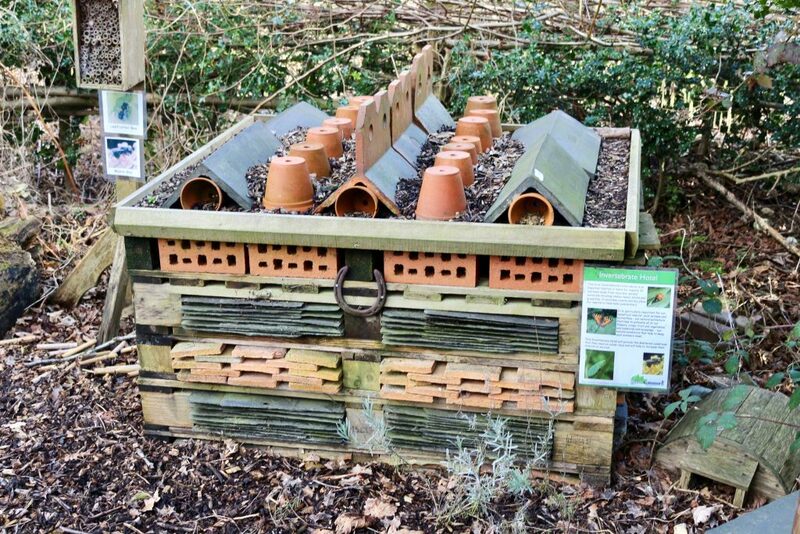 The insect hotel sounds like a great little project and I bet kids would have so much fun doing that too. I really should do more with my garden, it’s such a mess! I love the idea of an insect hotel! We should make one this year with the kids. That sounds like a great idea and it teaches kids lots of lessons about nature and wildlife. I’d love to try making one someday, it really looks like a little hotel for them. This is such a great idea, especially because the wildlife has no way of protecting from the cold. It’s nice to help them survive the winter by making an insect hotel and by leaving seeds for the birds. Awww. How lovely. I really like to be able to see all of the animals in our garden and its so important to help protect them so they can stay there. Oh this is so adorable! I think i should start doing garden with my kids. These sound like some great ideas, I have to admit I’ve not thought about the things I should be doing differently in winter. Bug hotel definitely on my list of to dos!